As per media reports, 8,723 fake accounts on social media platforms have been removed by FIA. The intelligence agency officials briefed a session of the National Assembly’s Standing Committee on Information Technology in Islamabad today. Officials told that FIA cybercrime wing had received overall 29,577 complaints regarding social media, out of which 9,822 related to fake accounts. 15,433 complaints had come from Facebook, while 6067 came from Twitter, FIA officials said. Pakistan People’s Party (PPP) legislator Naz Baloch criticized the authority and said that plenty of fake social media pages were running on her name. She raised questions over miseries of other people if the authorities failed to control and shut fake social media accounts of a lawmaker. 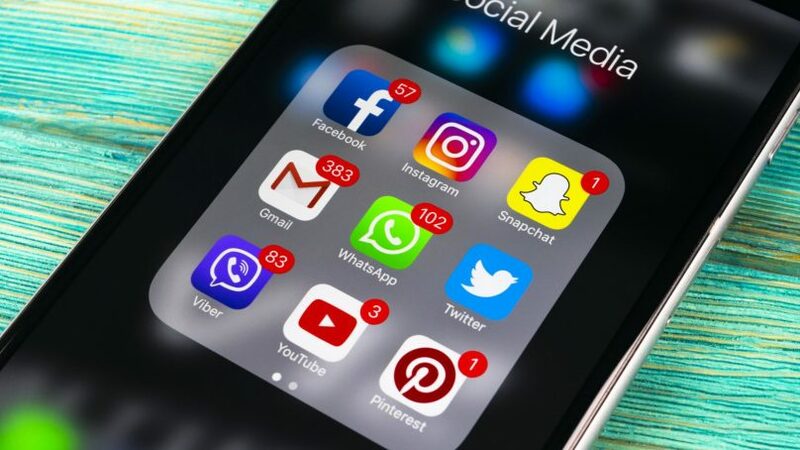 The Federal Investigation Agency (FIA) had announced on February 15, to launch a crackdown on social media users propagating false information.